If you like to gamble, online gambling can be a fun and convenient way to play casino games at home. 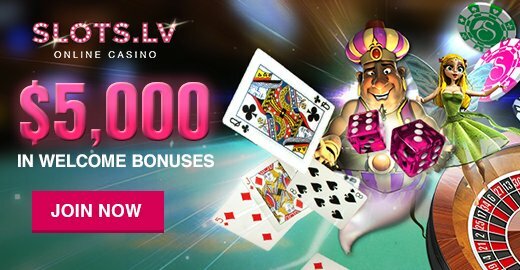 From video poker to craps and much more, gambling online does not require an expensive trip to Las Vegas or another casino-rich destination; instead, play from the comfort of your home, whenever you want. Unfortunately, online gambling does come with some inherent risks. 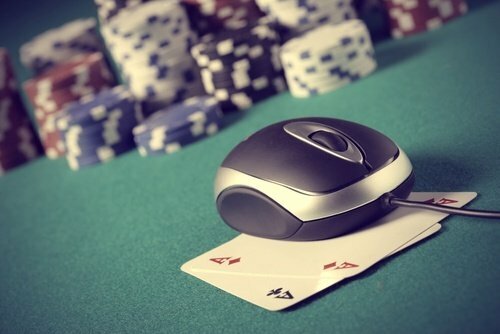 If you’re thinking about joining an online casino, it’s important to understand the potential pitfalls, as well as how to stay as financially and personally safe as possible. Operating an online casino is against the law in many countries (including the United States), so most gambling websites are registered in places where it’s legal to do so. This means that many of them are not well-regulated and it can be challenging to determine who exactly is running the online games, and if the odds that they post on the site are honest and true. In addition, the FBI is concerned that online gambling can be used by organized crime groups and even terrorists to launder money; while this might not impact an honest player directly, it’s possible that a site will be shut down due to criminal activity, leaving the player and his or her deposited money out of Lady Luck. Tip 1: Choose popular sites with lots of players. Online casinos that are popular and incredibly busy with a huge number of players are typically the safest. It also indicates that the website is doing well financially, which means that winners actually get paid. A huge customer base also is an indication of trust. When searching for an online casino, go with one that has thousands of online players logged in. Tip 2: Choose the games carefully. Online gambling experts agree that some games are better online and some are better in person. The online games that offer the best chances of winning include blackjack, craps, roulette and baccarat. On the other hand, video poker and multi-reel slots may look enticing on the screen, but they are more difficult and don’t pay out as often. Tip 3: Read up on the rules. Before taking the plunge into online gambling, take some time to read up on the various games that are available, as well as how to properly play them. Those who go in blind and assuming that they know all there is to know about craps or roulette often end up throwing their hard-earned money away. To avoid this, properly research the games you’re interested in playing BEFORE you sign up. Tip 4: Create a budget—and stick with it. To keep yourself from spending too much time or money at online casinos, gamblers should come up with a set amount of money they can budget, as well as how much time they can afford to spend playing—and then do all they can to stick to it. Also, online gamblers should not keep their playing a secret from friends and family members—they should talk openly about it and discuss the online gambling; this will help to keep it all out in the open and lessen the chance that it will take over their life and finances.